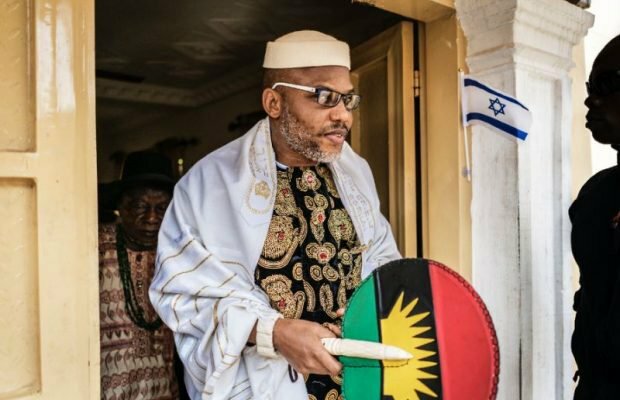 British-Nigerian political activist and leader of the Indigenous People of Biafra (IPOB), Nnamdi Kanu, has stated through his publicity secretary that neither he nor IPOB will be intimidated into embarking on an exile following threats of his rearrest by the federal government. He also said that the IPOB is the most vibrant and intelligent mass movement in the world today and can't be intimated into hiding. According to him, the focus of the leadership of the group is to restore the freedom of Biafra and nothing short of that. ”IPOB remains impregnable and no man born of a woman can stop the agitation for Biafra restoration. Until the Hausa Fulani Islamic Nigeria Government fix a date for referendum to settle the issue of Biafra in a civilized and democratic manner, this raging agitation led by Mazi Nnamdi Kanu will continue. "with the situation on ground today concerning Biafra freedom, we pity the APC Party and Nigerian Government led by Major General Muhammadu Buhari for choosing the uncivilized path of brute force and intimidation as opposed to referendum. ”We urge every Biafran, no matter where you are, to remain resolute and strong because Biafra is tantalizingly closer than we expect. It is crystal clear that IPOB led by Mazi Nnamdi Kanu is ordained by (Chukwu Okike Abiama) God Almighty which no man can stop. We are winning this battle,” Powerful added. He went on to add that contrary to claims that Kanu has gone into hiding for fear of being rearrested, Kanu fears no human on earth and await the federal government to carry out its plan. ”Mazi Nnamdi Kanu they privately acknowledge, knows no fear and is undeterred by side rantings of the vocal parasitic few, who cannot imagine their existence without crude oil money coming from Biafraland. 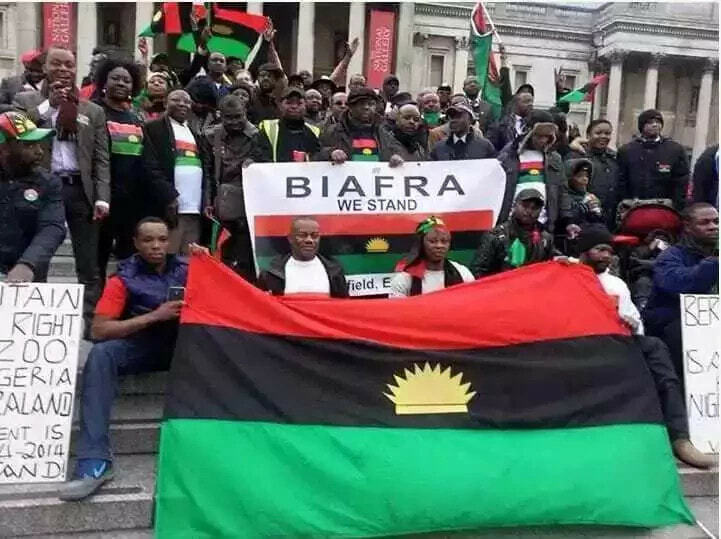 ”This wicked lie and malicious fabrication is the work of the enemies of Biafra, who enjoy their perfect slave status and will remain servants to Arewa North all their lives,” Powerful said.